Today’s Court was uneventful. More time was spent receiving an impromptu report on the Highway 82 Project from John Goodwin, Lochner’s project chief, than on any agenda item. The burn ban has been lifted, and the rains shouldn't impede the progress of the Hwy 82 project very much. 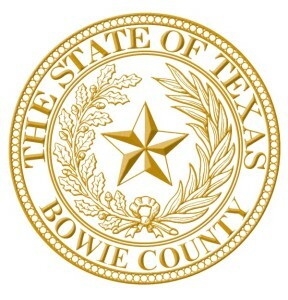 Prior to Bowie County Commissioners Court today, those in attendance received an impromptu report on the Highway 82 Project from Lochner’s project chief.